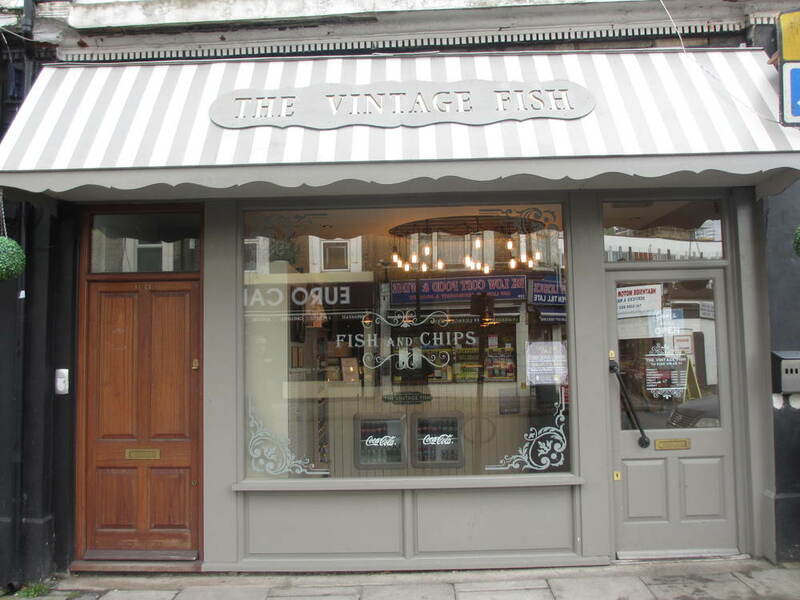 Vintage Fish is a stylish Fish & Chip shop in Lee, on the way to Blackheath. 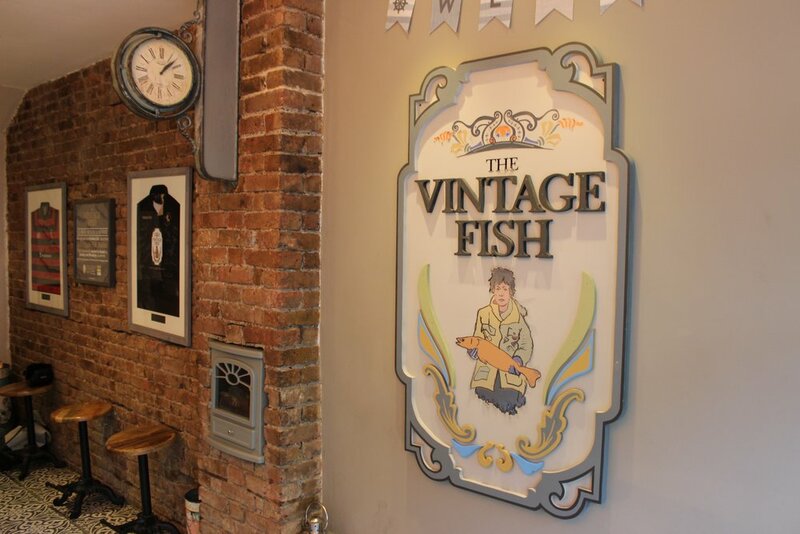 Vintage Fish pride themselves on serving high quality, traditional fish & chips and have been doing so since 1999. 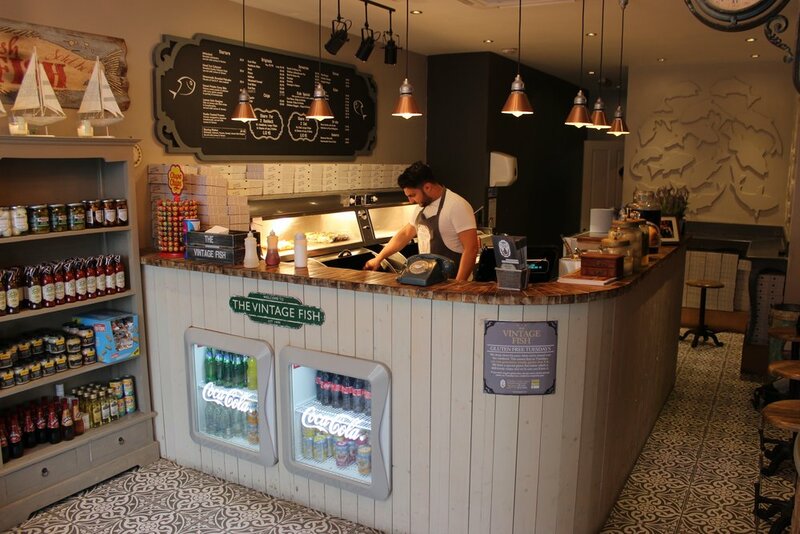 Having opened at the current premises in the early months of 2016, there are a number of factors that set this chippy apart from the rest and make it well worth a visit. 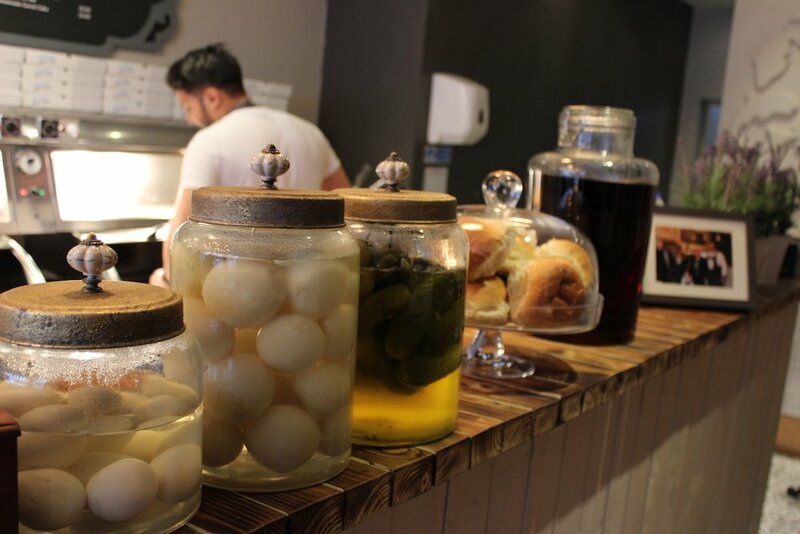 On the menu you will find a combination of modern tastes & traditional classics including Whitebait and Salmon Fishcakes as starters, and beer-battered Halibut & Haddock (amongst others) for mains. In addition to these options is their speciality; delicious fresh grilled fish served with green salad, for those still pursuing their New Years diet plans. All fish products are bought fresh each day from Billingsgate Fish Market. 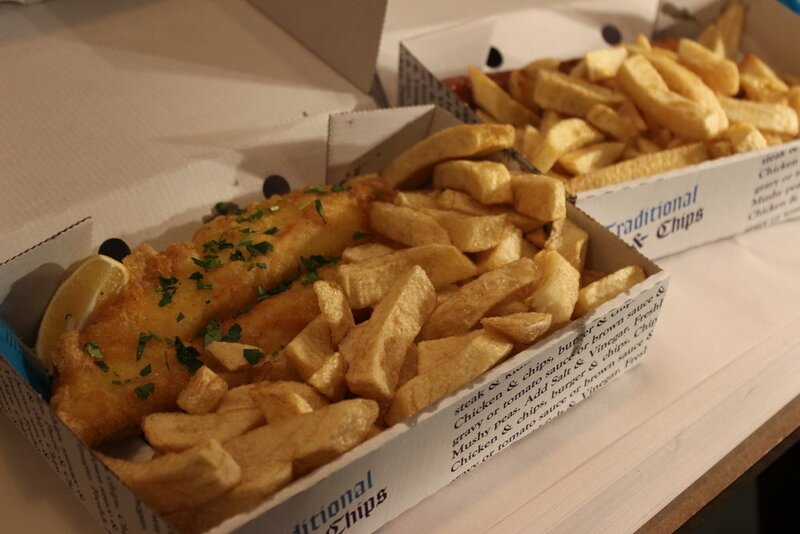 Equally, the potatoes used for their fries are British grown Maris Piper potatoes, specifically selected for their superb taste & texture. 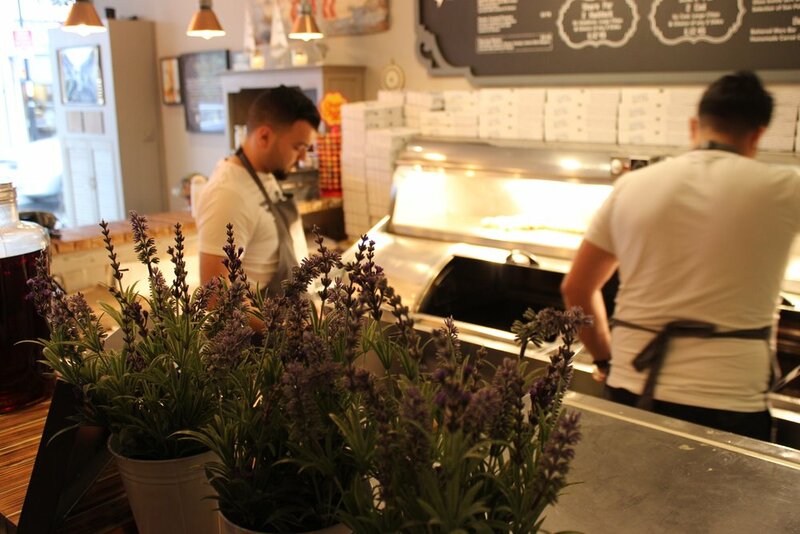 As well as paying a lot of attention to the gastronomic side of the shop, Vintage Fish also pay due attention to the origins of their fish and are committed to sourcing fish from sustainable stocks. Finally, the shop's interior is truly amiable. With a 1960's style television playing a variety of music videos from a similar decade, you wait in style for your meal to be prepared and won't find yourself staring at the clock.